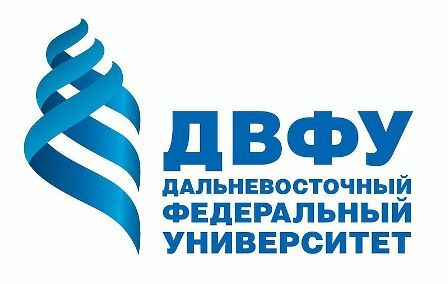 On February 16, MUNRFE Blagoveschensk Club conducted the Presidential Elections. Mrs. Marina Katynskaya, one of the most outstanding alumnae of Blagoveshchensk Club, performed as a facilitator at the Elections. The Club considered the Presidential Statement submitted by Ms. Elisaveta Sungurova, who expressed her desire to continue on her leadership. As a result, Ms. Sungurova was unanimously re-elected as a President. Elisaveta introduced her Program of work to the Club where she described her vision as well as underlined the main challenges and prospects for the Club. The ideas introduced were actively discussed, while Mrs. Katynskaya made precious recommendations regarding the Club work during the new term. 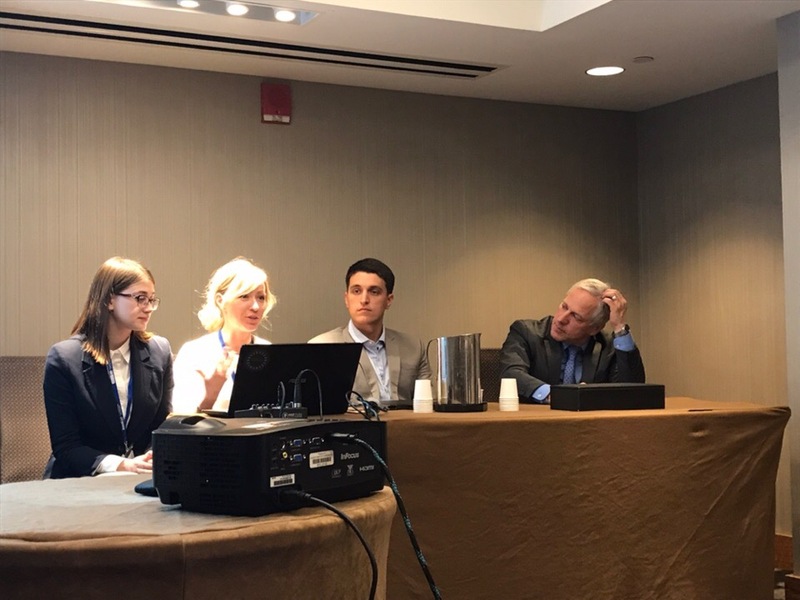 On January 30 - February 2, Ms. Elena Kiseleva and Ms. Alexandra Kosyreva have successfully accomplished their duties as a part of Secretariat at World Federation of the United Nations Associations (WFUNA) International MUN (WIMUN) 2019 in New York, USA. 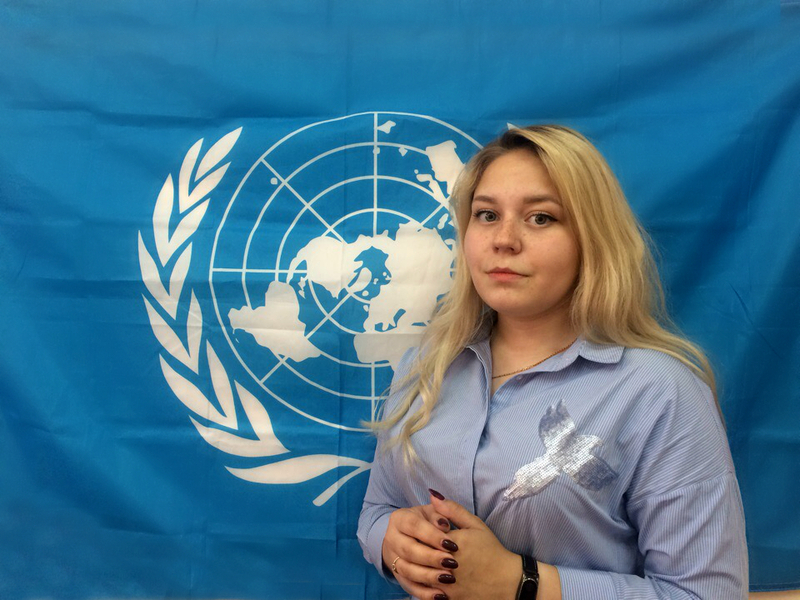 Having completed a competitive international selection process Ms. Kiseleva and Ms. Kosyreva were appointed as a Security Council Director (University) and a Secretary of the General Assembly Committee (High School) respectively. Moreover, MUNRFE representatives successfully participated in WFUNA Round Table on the sidelines of WIMUN 2019, where they shared their experience in the realm of the implementation of conferences with the application of the most accurate UN simulation. 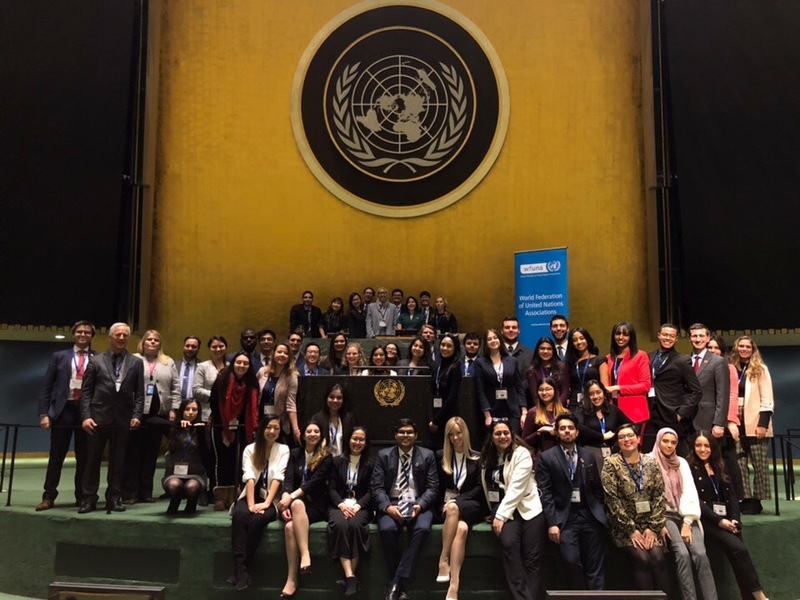 On 31 January 2019, Ms. Elena Kiseleva and Ms. Alexandra Kosyreva successfully participated in the Round Table organized by the World Federation of United Nations Associations on the sidelines of WFUNA International Model United Nations – New York 2019, where the ladies are currently running the simulation as a part of the Secretariat. The Round Table was organized upon the initiative of Chairman of MUNRFE Governing Council – Mr. Vitaly Savenkov, who has been actively involved in UN4MUN-related events for several years so far. In frames of the Round Table, MUNRFE representatives had an opportunity to share the experience in the realm of the implementation of conferences applying the UN4MUN procedure – the most accurate simulation of the United Nations. Ms. Kiseleva and Ms. Kosyreva gladly shared their insights regarding successes, challenges, and prospects of organizing UN4MUN conferences and their impact on youth development with various representatives of Model UN communities. On January 21-23, MUNRFE Vladivostok Club successfully conducted the project “ASEAN in All Its Complexity" under the leadership of MUNRFE Vladivostok Club Vice-President Mr. Vsevolod Cheresov. 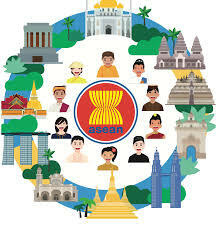 It represented a set of lectures devoted to different aspects of ASEAN, its role as a regional intergovernmental organization within Southeast Asia, and other topics. The event gathered more than 90 students from FEFU and VSUES. The project started on January 21 with the lecture on the topic of “Territorial disputes around the South China Sea: ASEAN’s involvement” which was delivered by Lecturer and Assistant Professor of the International Relations Department at FEFU Dr. Andrey I. Kozinets. MUNRFE members were invited to conduct lectures for High School students from Harbin, China, in frames of FEFU Winter International School 2019. On January 21, MUNRFE Governing Council Chairman Mr. Vitaliy Savenkov enlightened the students about the Russian Far East and Far Eastern Federal University as well as about the prospects of Russian-Chinese relations. On January 23, the Chinese high-schoolers had an opportunity to learn more about different aspects of studying in FEFU, including extracurricular activities and students’ organizations from a lecture conducted by MUNRFE Associate for Public Information Ms. Galina Salnikova and the Vladivostok Club member Ms. Anastasiia Vrishch. 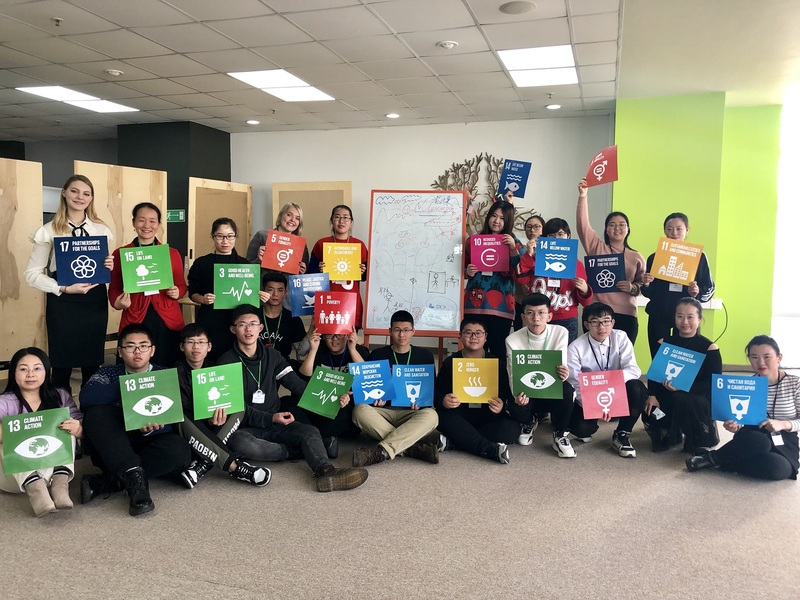 The young ladies also introduced the students to the UN Sustainable Development Goals (SDGs) and discussed the ways how everyone can help with their achievement. On January 21-23, MUNRFE Vladivostok Club is going to conduct a set of lectures* on “ASEAN in All Its Complexity” in Far Eastern Federal University (FEFU). The attendees of the event will have an opportunity to deepen their knowledge about the Association of Southeast Asian Nations (ASEAN) and its influence on the world economy and politics through communication with the competent professors and experts in the field of international relations. On January 21, Lecturer and Assistant Professor of the International Relations Department in FEFU Dr. Andrei I. Kozinets will present a lecture on the topic of “Territorial disputes around the South China Sea and the role of ASEAN”. At the end of each year MUNRFE Vladivostok Club members traditionally visit children in Vladivostok orphanages, and the year of 2018 did not become an exception. 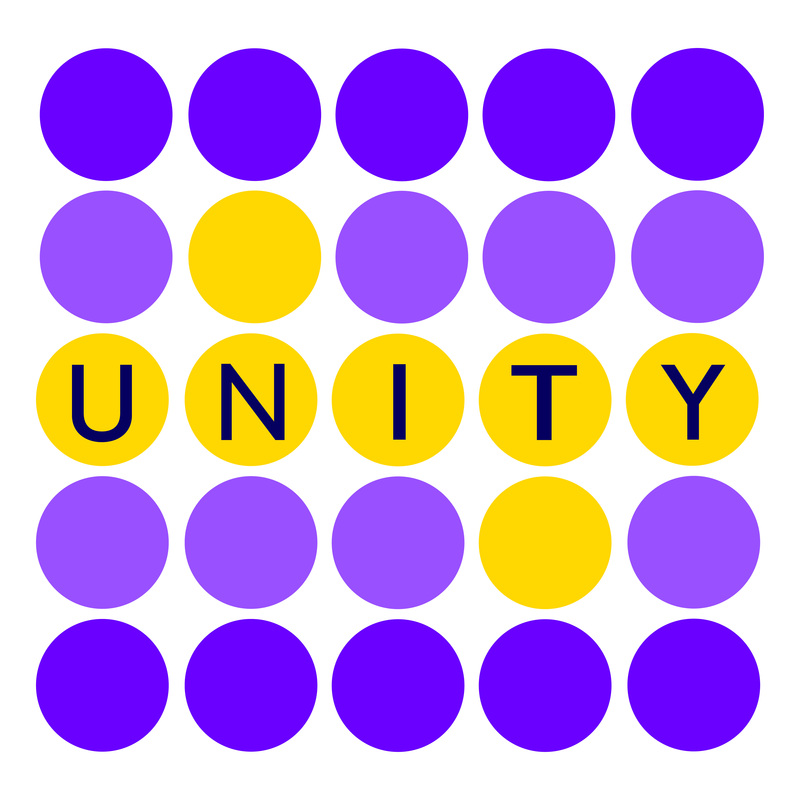 Nevertheless, this year’s Social Project took the larger scale involving several FEFU student organizations to its implementation. On December 20, the Vladivostok Club in collaboration with FEFU Students’ detachments, FEFU Volunteer Training Center, and FEFU Students’ Councils held a Charity Fair, where each and every person could buy a book, origami, candy or tangerines. All the money earned was spent on gifts, sweets, and stationary for Vladivostok orphans. 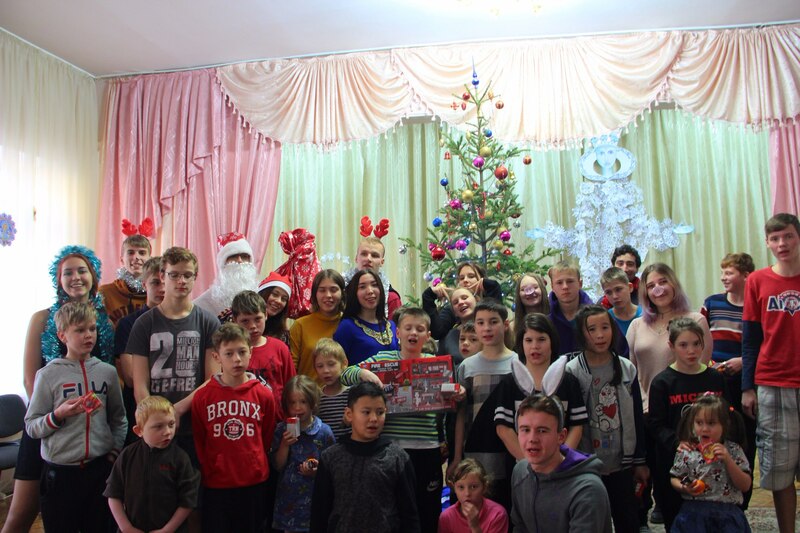 The second stage of the Project took place on December 28 when Vladivostok Club members visited the Vladivostok Orphanage #2. The children enjoyed an entertaining program and played various games with the Ded Moroz, Snow Maiden, and fairy animals. Every child received a package of juice, sweets and tangerines. Furthermore, the children were gifted with free attendance at the Arsenyev Museum which they may use anytime in future. However, the most important part of the Project was the sincere joy, smiles and laughter of children. At the end of the year of 2018, MUNRFE wishes everyone the best of luck, strong motivation for self-development, a swarm of bright ideas, and true loyal friends. 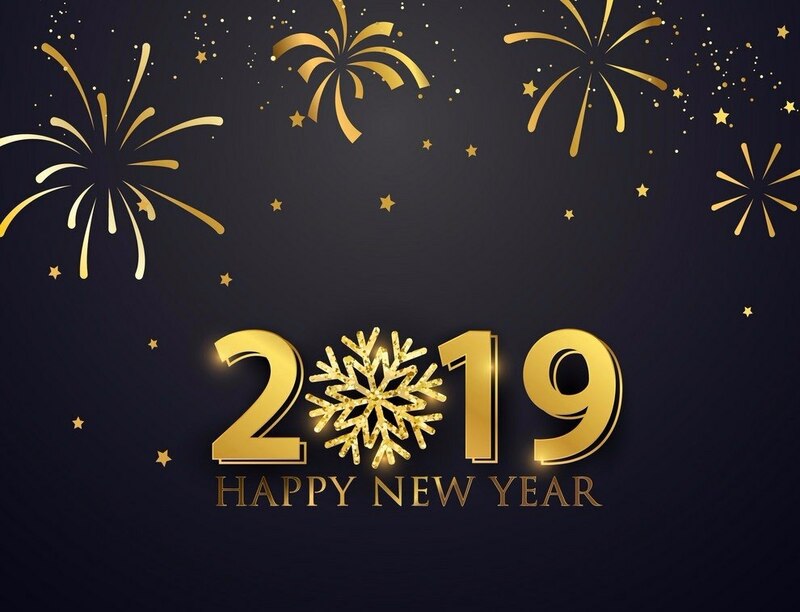 However, New Year’s celebration is not only about congratulating each other, but it is also the time when one commemorates his or her accomplishments and sets forth new ambitious goals to aspire. MUNRFE likewise has numerous achievements to be proud of by the end of 2018 and would like to share the most remarkable of them. Not only do these highlights please everyone contributing to the successes but, also, they encourage to aim higher in 2019. 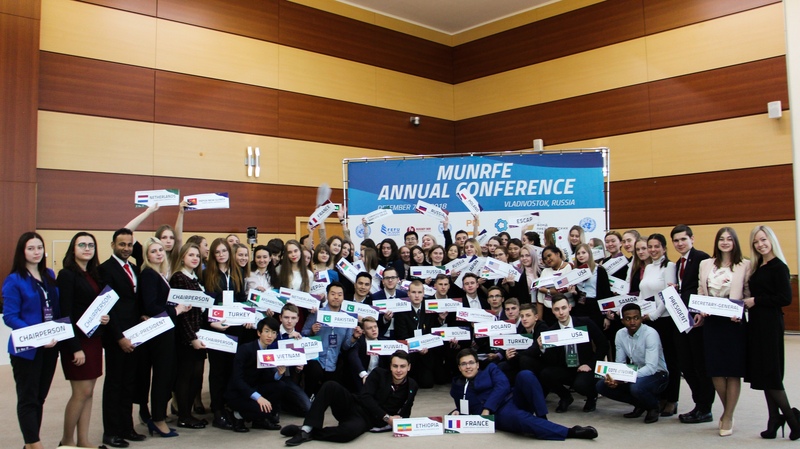 On December 7-10, MUNRFE successfully implemented the 17th Annual Conference. The event conducted on the premises of Far Eastern Federal University (FEFU) in Vladivostok gathered around 85 participants from various parts of Russia as well as from abroad. The participants represented United Nations member states to four committees, namely: Economic and Social Commission for Asia and the Pacific (ESCAP), Commission on Narcotic Drugs (CND), Security Council (SC) as well as World Bank (WB). The Conference was organized in cooperation with UN Information Centre in Moscow, UN Association of Russia, Subregional Office for East and North-East Asia of the United Nations Economic and Social Commission for Asia and the Pacific, Far Eastern branch of the ‘‘Russkiy Mir’’ Foundation, Fund of Presidential Grants, and Federal Agency for Youth Affairs of Russia.